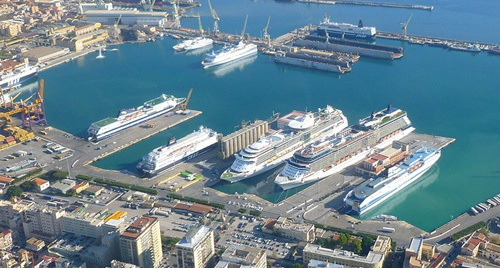 Our choice of Shore Excursions from Sorrento Port is varied to suit everyone. Would you like a cultural excursion? A Gastronomic tour? 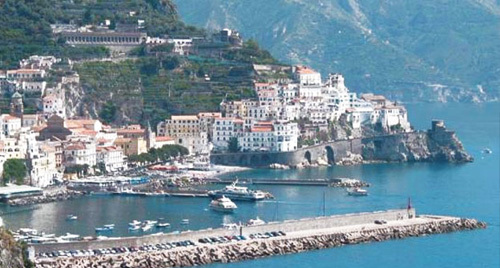 Or simply discover the beauty of the Amalfi Coast? 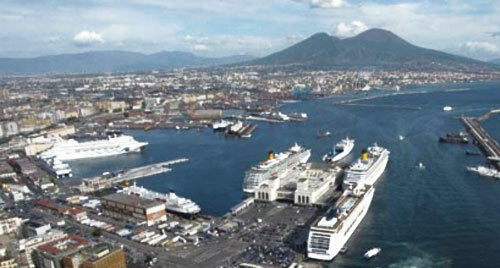 See the section Shore excursions from Sorrento port and choose shore excursions that suits you. We have for you a lot of shore excurisions from the port of Amalfi: Gastronomic tour and olive oil tasting, pizza making and nature tours on Vesuvius from Amalfi Coast. 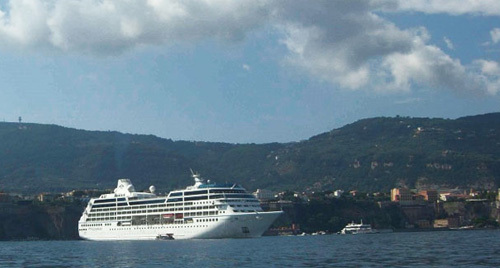 Discover the beauty of Sorrento and all the most beautiful places in Campania. Choose shore excursions that suits you.